Home / Automotive / Diesel Turbo / Why Do You Incorporate With The Diesel Turbo For Your Car? 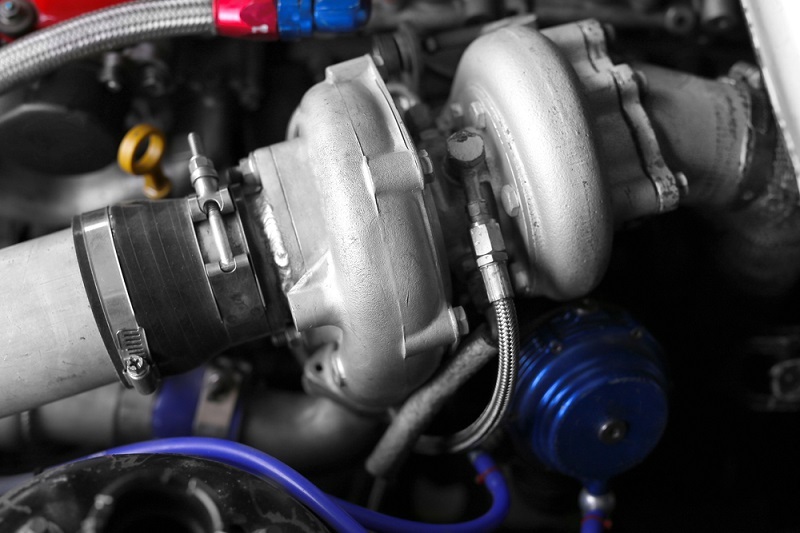 Why Do You Incorporate With The Diesel Turbo For Your Car? Though diesel turbo were not a preferred choice at one time due to their loud noise, foul smell and a lot of smoke, these days it is an option which many vehicle owners choose. There has been a vast improvement and these also tend to be a better choice. Turbo Diesels, these days work out more efficient and quieter as compared to their predecessors. As these engines can last up to almost 250,000 miles, it is a wise decision if you are planning to opt for this. Knowing how this engine operates can help you in making the right choice. 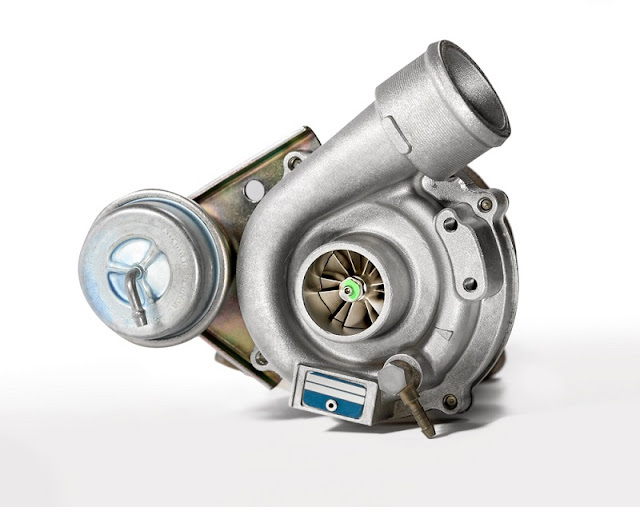 A turbo is able to boost up the horsepower of an engine without increasing the weight, which is one reason for their popularity. These chargers are one type of an induction system which is forced. The air which flows into the engines are compressed, which helps the engine squeeze more of the air into the cylinder, which in other words, means you can add more of fuel. This leads to getting more of power from each of the explosion in each cylinder. You can say that an engine which is turbo charged produces more of power as compared to an engine which is not charged with a turbo. This increases the engine’s power to weight ratio. To be able to achieve this boost, the engine’s exhaust flow is used by the turbo charger for the turbine to spin, which leads to spinning of the air-pump. The turbo charger’s turbine spins to almost 30 times faster as compared to other car engines. What are the advantages of diesel turbo? The turbo diesel ore tougher and more rugged. The fuel auto-ignites does not lead to sparking. The cost of maintenance is lowered due to the absence of spark wires and spark plugs. The life span of diesel engines is longer as compared to their counter parts as these tend to burn to a lesser degree of heat. Diesel turbo require less of maintenance and are also on the quieter side. How do you choose the diesel turbo? Making the right choice of the diesel turbo is essential as this can enhance the performance of your vehicle. Bigger turbo might produce more boosts but there are chances of you enjoying lesser boost with speeds of the engine on the lower side. The rig of the diesel turbo mainly operates the horsepower of the car and you need to choose the right type of rig for your turbo. Along with that, diesel turbo also saves your maintenance cost and it can consume less fuel also. The ball bearing turbo there are a set of ball bearings which are lubricated encased in a specific housing with a cylinder in the inner turbo rolling on the ball bearing. Being injected with oil they tend to create a layer of film on which the bearings ride. These bearings, as compared to journal bearings, seem to quickly spool off for a throttle response, which is crisper and stronger. This is due to the fact that ball bearings have contact on the lesser side with the turbo shaft as compared to journal bearings, reducing the friction overall. These bearings are a wee bit more expensive and replacement might be difficult. Taking the above information into focus you can plan out the turbo diesel you are looking for. You can think of focusing on your requirement before you make a choice. This can help in the efficiency and performance of your vehicle.